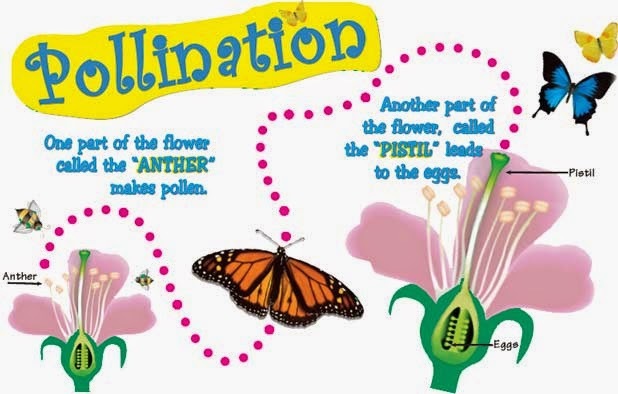 Pollination is the mechanism to transfer pollen grains from the anther to the stigma of a pistil is termed pollination. 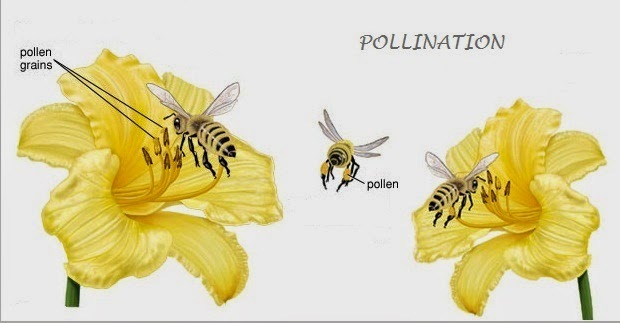 Depending on the source of pollen, pollination can be divided into three. 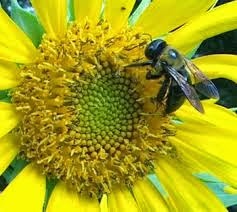 Transfer of pollen grains from the anther to the stigma of same flower is called autogamy or self-pollination. 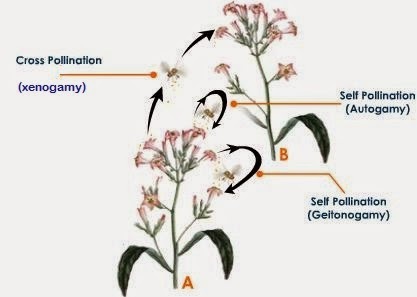 Transfer of pollen grains from the anther to the stigma of another flower of same plant is called geitonogamy. 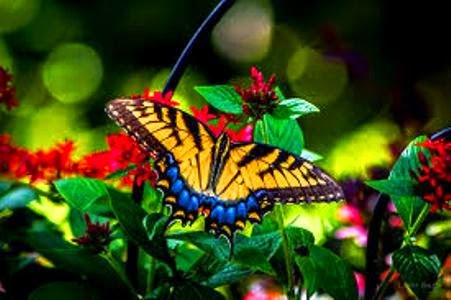 Transfer of pollen grains from the anther to the stigma of a different plant is called xenogamy. 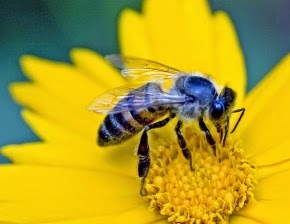 Pollinating agents are either abiotic (wind and water) or biotic (animals). 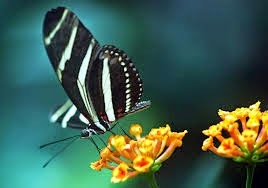 Wind pollination is more common amongst abiotic pollination. 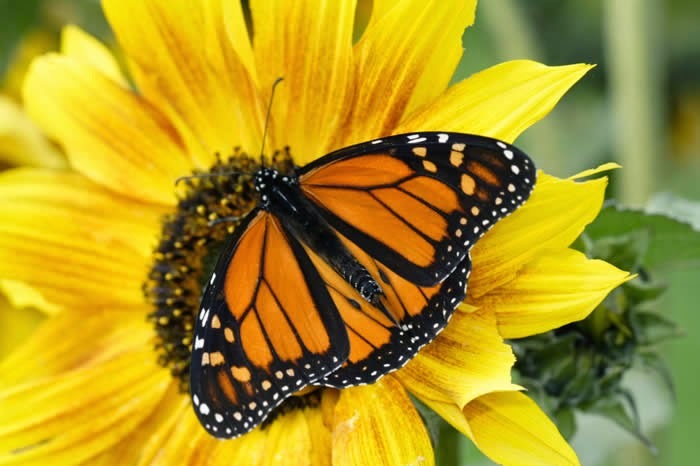 Wind pollination requires that the pollen grains are light and non-sticky so that they can be transport easily. 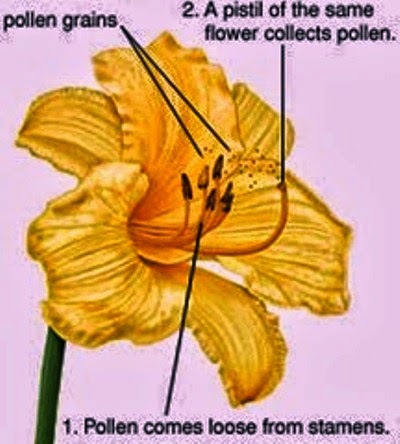 And the plants have well exposed stamens and large often feathery stigma to easily trap pollen grains. 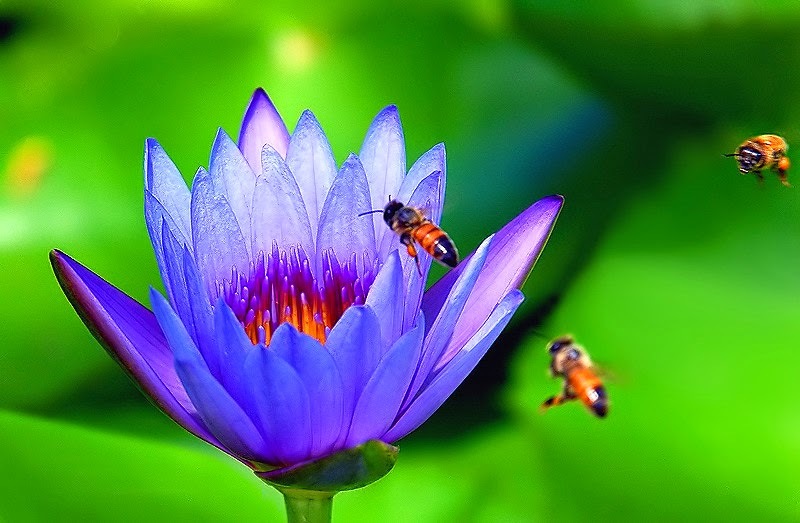 Aquatic plants may have aerial, submerged or floating flowers. 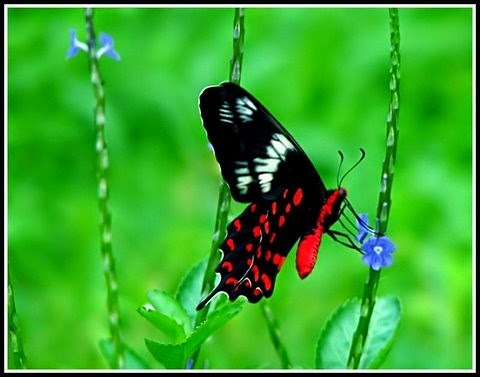 It is quite rare in flowering plants. 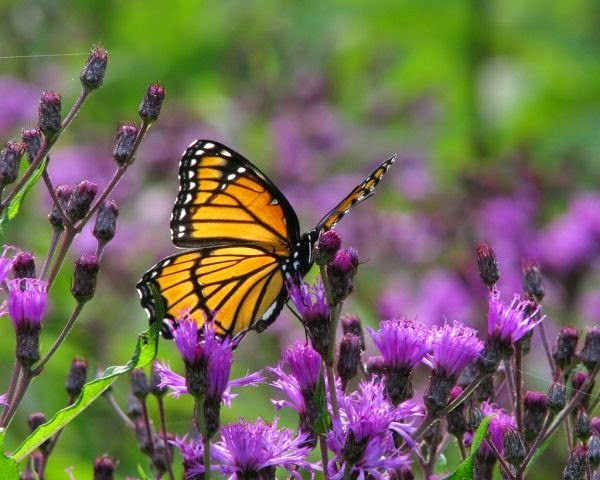 And the plants have well exposed stamens and large often feathery stigma to easily trap pollen grains. 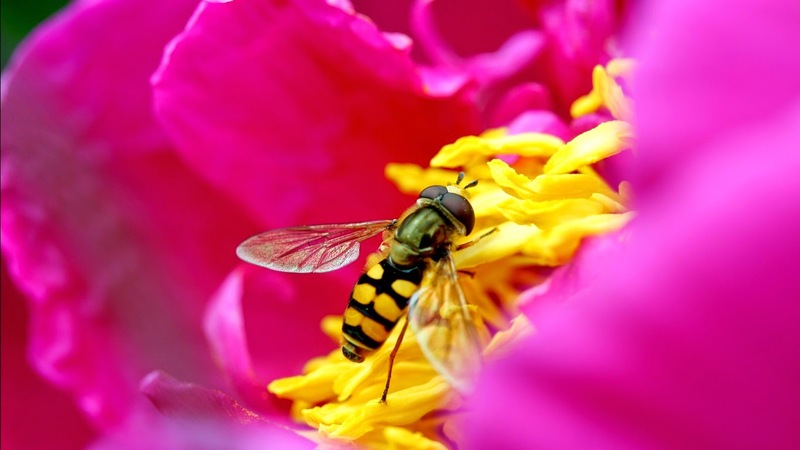 Flowers are mostly pollinated by insects. 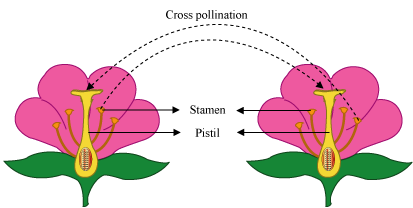 When an insect visiting a flower to collect food (nectar) pollen from the stamens sticks to the insect and then it travels to another flower these pollen grains are sticks to stigma of the flower. 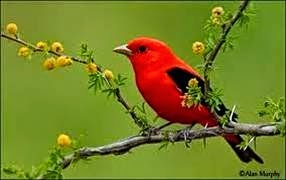 Many bird pollinated flowers are bright coloured (red or orange) to attract birds, flowers are large in size and most are tubular so that bird can dip their beaks in. 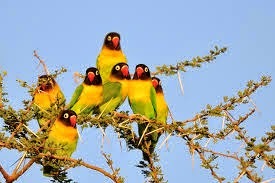 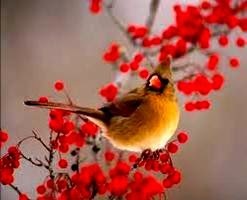 while pollen grains from stamen sticks on birds head and pollination occurs. 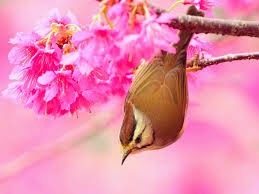 Some types of bats and Australian possum are the important mammal pollinators. 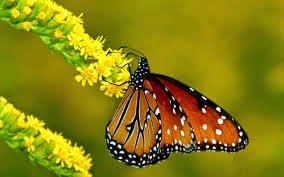 They pollinate flowers by feed on nectar and pollen.